One of the most enjoyable features of a person’s home is their Chicago deck or patio. This is the perfect space to enjoy the summer weather and have family get-togethers. It’s the perfect place to enjoy a sunset or create family memories enjoying outdoor dining. Unfortunately too many homeowners put off taking proper care of their outdoor living space and then it becomes unusable. After enough time family members simply stop using it altogether. Then one of the features that sold you on the house is something no one can even use any longer. Well our team of experts here at Gary’s Home and Bathroom Remodeling want to help you and your family reclaim what is rightfully yours and be able to get out there and enjoy your decks again. The house you and your family decided on either came with a deck or you had one professionally added on. While the upkeep is not that demanding it is enough that, if left ignored, will begin to make your patio a place you can no longer enjoy. We want you to be able to enjoy it and use this as the perfect place for entertaining. Severe storms, winter weather and natural ageing can all wreak havoc on your patio. 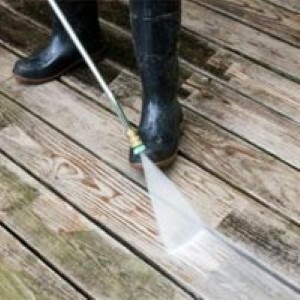 The average amount of minimal care for your deck includes an annual washing and re-staining every two to three years. This will help keep your deck clean and prevent the surface from splintering or being difficult to walk on with bare feet. Additionally, you should have repairs done as needed. Let us come and check out your outdoor space and see what it needs. You and your family can soon get back to enjoying this area again. Another task we take care of for the exterior of the home if adding or caring for iron railings. This is a feature that adds safety and décor. Your railings are important for offering a way for your loved ones to carefully get up the stairs (which can be especially crucial during severe winter weather). So let us help make sure your rails are installed properly or that you existing ones are in the condition they should be. 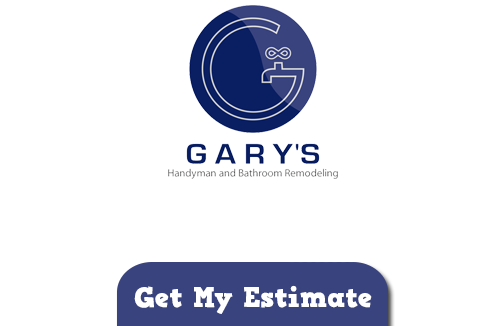 For all of your Chicago decks and other home tasks give Gary’s Home and Bathroom Remodeling a call.